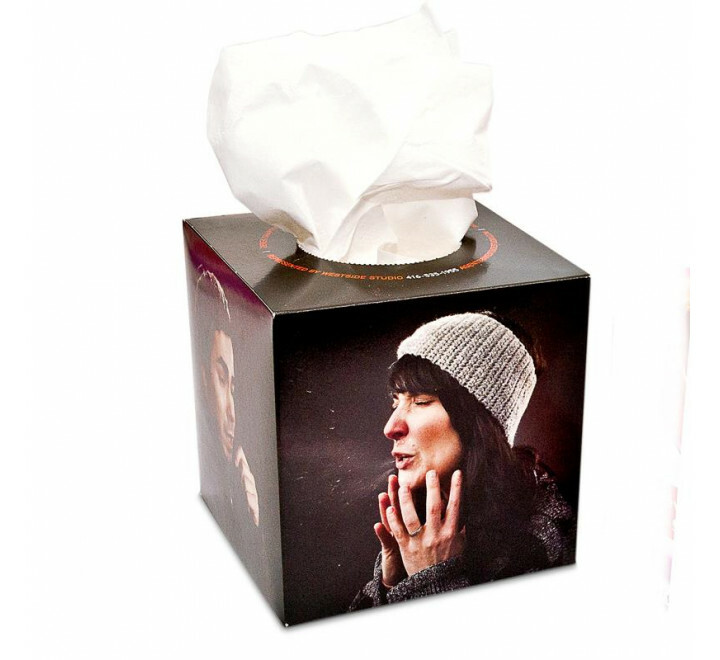 We offer different shapes of advertising facial tissue boxes, each with over 100 sq. inches of advertising space. Product Dimensions: 4" x 4" x 4"